This exciting event is chock full of fun and food! Enjoy live music at the festival grounds and all-you-can-eat seafood. There are cash bars for cold beer or bring your own cooler! And, what could be easier than round-trip trolley rides between the hotel and festival. 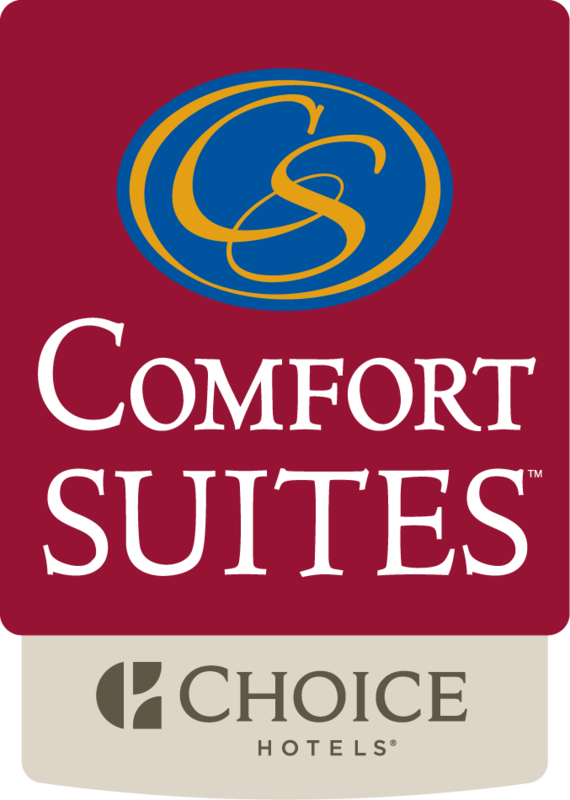 Stay at the Comfort Suites and receive 2 complimentary tickets and a late check-out when you reserve this package!! Be sure to mention code PSEA when calling 757-336-3700!! Call 757-336-3700 for details and reservations. Tickets for this event sell out fast. We recommend you reserve your package before St. Patricks Day. Additional tickets are available from the Chincoteague Chamber of Commerce at (757) 336-6161 or let our guest service agents know and we can purchase them for you! Hotel reservations have a 14-day cancellation policy and require a minimum 2-day stay. Other restrictions may apply and are subject to change.